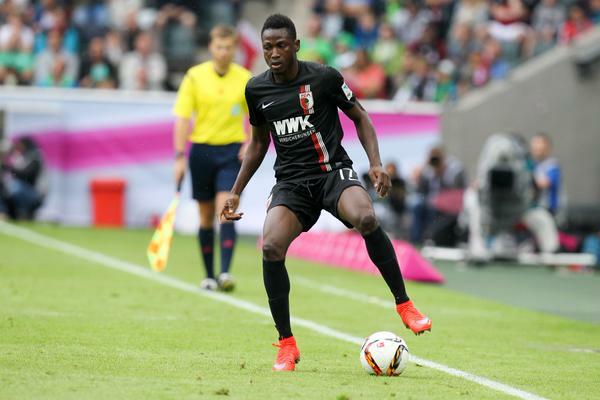 Chelsea have completed the signing of Ghana international defender Abdul Rahman Baba from German side Augsburg. Both clubs have agreed not to disclose the fee. The Premier League champions currently have just Cesar Azpilicueta as their only option at left-back with Kurt Zouma having filled in from the bench when the Spanish defender went off injured in the Community Shield defeat to Arsenal. Rahman, 21, impressed last season after Augsburg finished fifth in the Bundesliga and made more tackles than any other left-back in the German top flight.